Mr. Hulseman invented the cup for family picnics, only to see it embraced as the go-to beverage holder at college keg parties and football tailgates. The younger Hulseman said his father never fully understood how massively popular the large red plastic cup became in pop culture. He said the cup was intended for families and recalled being about 10 years old when he and his siblings helped their father choose the cup’s first colors: red, blue, yellow, and peach. ‘‘That product was never intended for keggers,’’ the younger Hulseman said. Mr. Hulseman was known for his generosity and devotion to the Catholic church. He didn’t give to large, well-endowed institutions but favored smaller, even struggling charities. ‘‘If ever a place was in trouble, he would come through and help them out,’’ his son said. Mr. Hulseman also invented the Traveler coffee cup lid, with his friend and employee Jack Clements, a design the Museum of Modern Art added to its permanent collection. 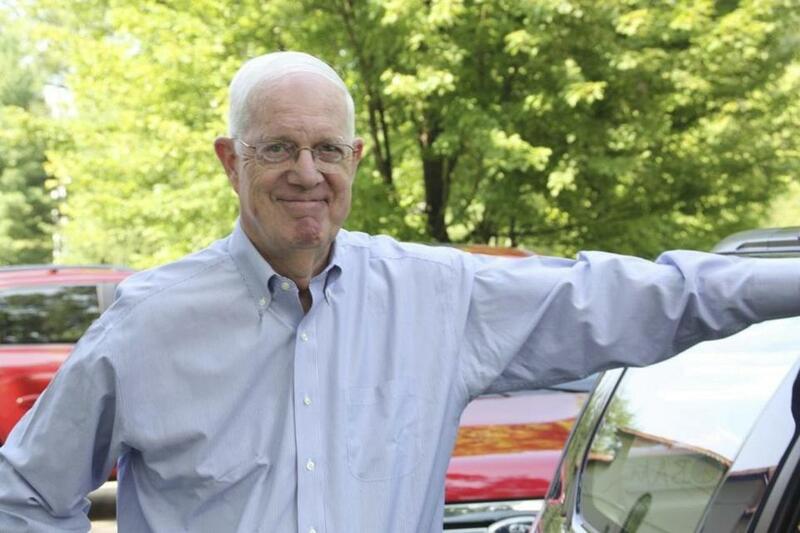 He worked nearly 60 years with Solo Cup Co., the food-service packaging company that his father, Leo, started in a suburban Chicago garage in 1936. The company made disposable food and drink containers from paper, plastic, and recycled materials.